Mario Ramos Reyes, scholar and diplomat, was Assistant Professor of Philosophy at the Catholic University of Paraguay from 1985 to 1989. He received his B.A. in Philosophy in 1982 and J.D. in 1984 from the Catholic University of Paraguay. He earned a M.A in 1995 and Ph.D. in 1996 from the University of Kansas. He also holds a Diploma in Special Studies of Philosophy of Law from the University of Navarra, Spain. 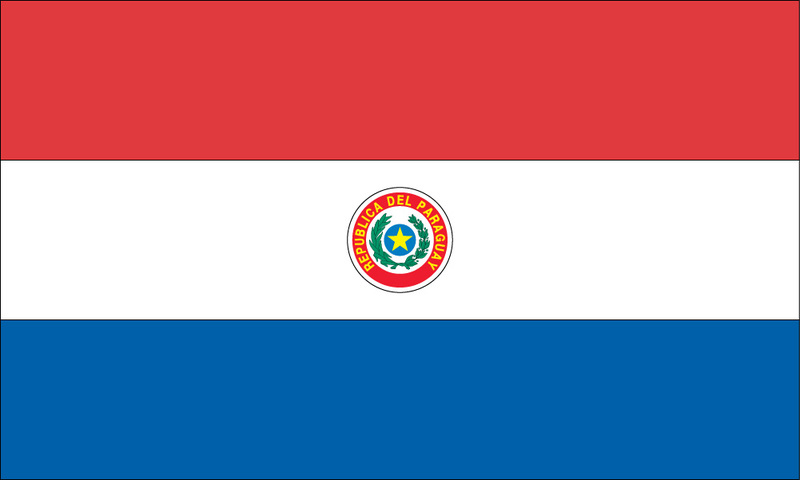 As a diplomat, he was the first Consul General of the Republic of Paraguay to the State of Kansas (1998-2000). 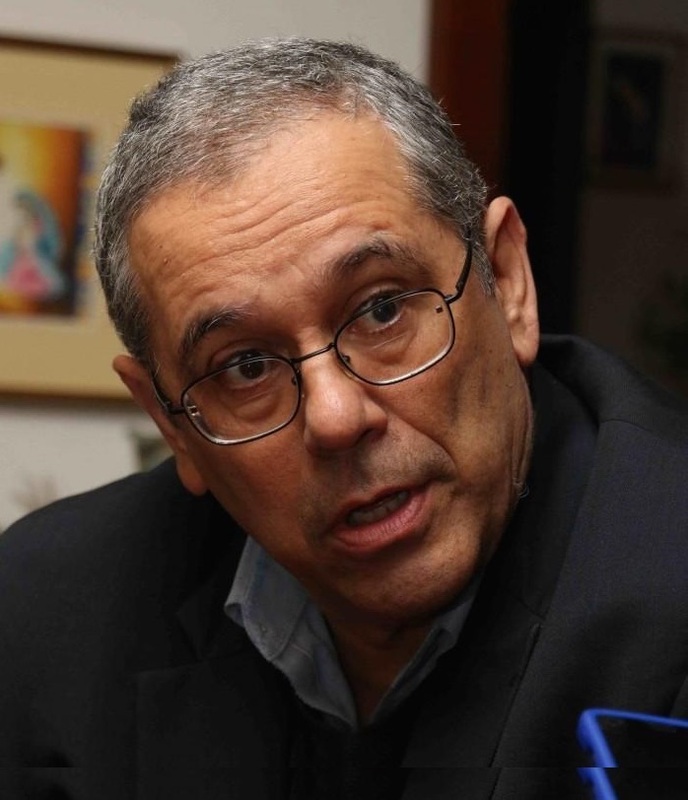 As a professor of the Catholic University of Asunción, he has published a number of articles on Latin American philosophy, the Christian Democratic movement, and the Catholic Social Teaching as well as two books, Philosophy and Democratic Thought (1998); and Ethics and Philosophy (2005). Member of the Paraguayan Institute of Constitutional Law, Mario is currently Consul General Emeritus to the State of Kansas.